The Times of Israel reports: The bodies of a man and a woman who went missing Saturday in the Sea of Galilee and the Mediterranean respectively were found by authorities Monday morning. The woman, a 19-year-old American tourist, had disappeared off a beach at the Tel Aviv suburb of Bat Yam on Saturday. She had entered the water with two friends and was pulled in by currents. Rescue forces, including divers, had been scouring the coast ever since. 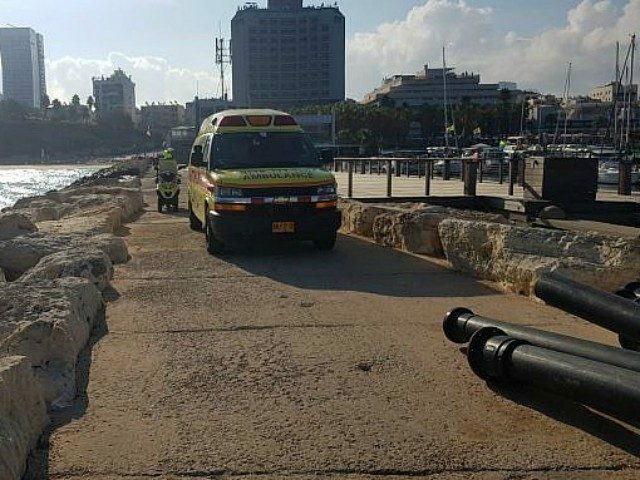 Her body washed up in Tel Aviv early Monday. The man’s body was recovered in the area of Kibbutz Degania Alef, near the southern tip of the Sea of Galilee.